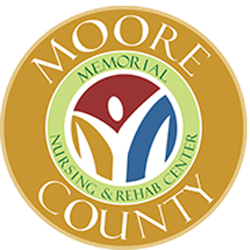 The Memorial Nursing and Rehabilitation Center has been providing compassionate and skilled, around the clock care to its residents for over 40 years and looks forward to being a part of your loved ones' lives well into the future. At MNRC, our residents become members of our family and our staff takes great pride in providing them with a caring and compassionate home in an intimate setting. Our staff provides personalized skilled care 24 hours a day and offer activities to provide them with a challenging setting, and they pay close attention to the small details of care to help keep your loved one feeling at ease and comfortable.